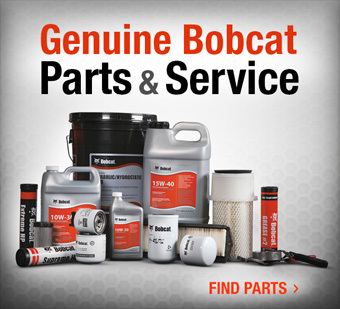 Bobcat equipment calls for genuine Bobcat-approved parts. Accept no substitutes. 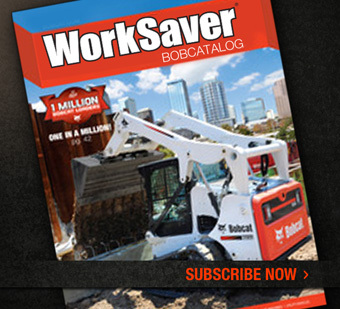 We stock a wide selection of Bobcat-approved loader, excavator and attachment parts and can even help track down those hard-to-find parts in a hurry. 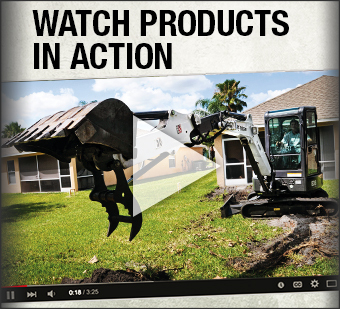 We also offer overnight shipping.